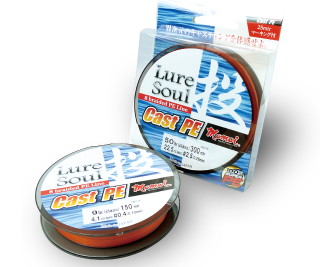 We have released a new PE braided line “LureSoul Cast PE”. It has both enough flexibility and enough suppleness. New unprecedented braiding technology decreases the troubles like flatted line, sodden line, and broken line while fishing. 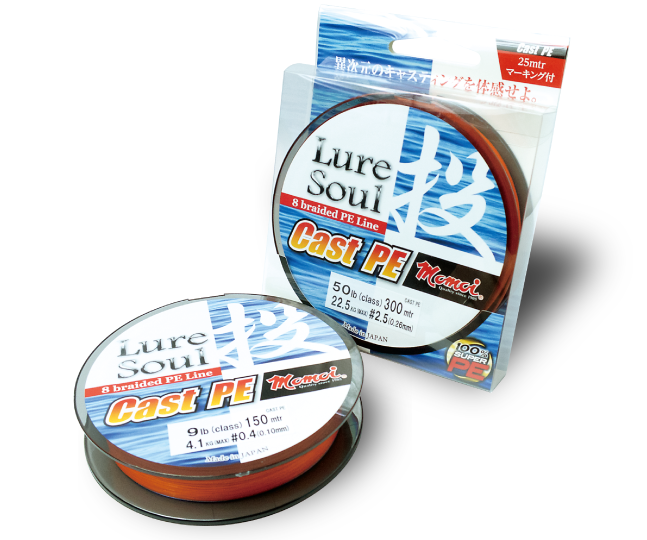 You can cast without any trouble not only by spinning reel but also by bait casting reel which tends to make line trouble. 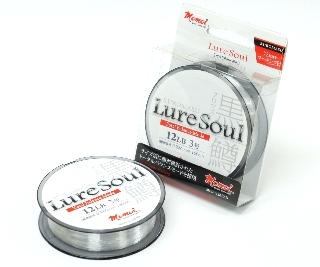 This PE braided line is specialized for casting game. The new developed “Triple Silicone Coating” realizes “Further”, “Stronger”, and “Smoother” casting due to decreased friction on the guides. 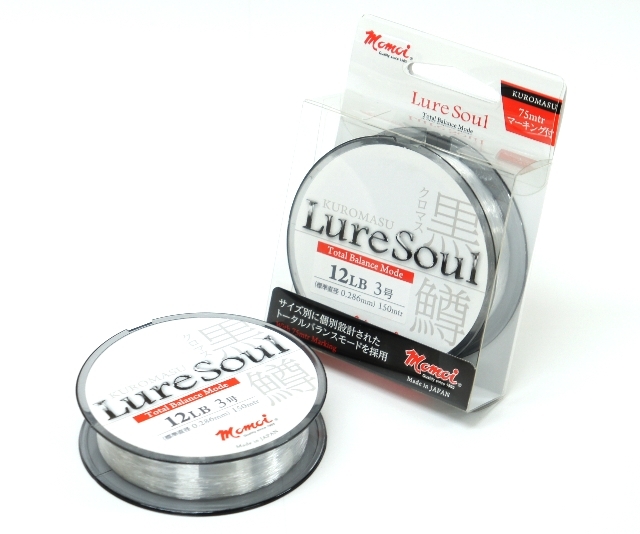 A new product from the LureSoul brand dedicated to lure fishing. 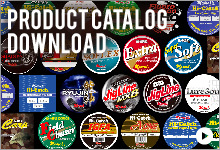 The extra-strong, extra-abrasion-resistant MIJ nylon enables anglers to cast into complex structures and tackling big prey. With the “Total Balance Mode” thanks to our original stretch control and special processing methods, the line quality is consistent throughout the sizes. 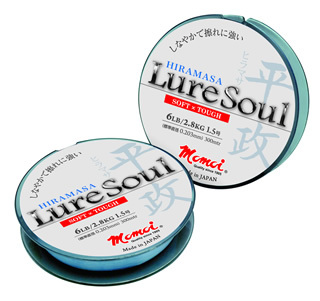 It has an exquisite balance of distinguished sensitivity comparable to fluorocarbon and the softness unique to nylon to ensure outstanding handleability. LureSoul HIRAMASA is the newest addition to the LureSoul series. This flexible high-abrasion line shatters the notion that high-abrasion equals inflexible lines. 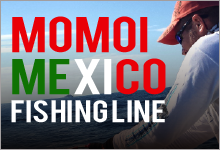 Due to Momoi’s newly developed spinning method, it implements 20% more abrasion resistance in comparison to other lines. 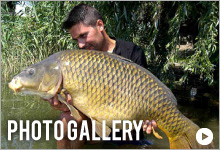 This line is strong enough for rocky bottoms and structured areas, making anglers feel confident when fighting with big fish. The high flexibility gives better tractability and prevents unnecessary line trouble. 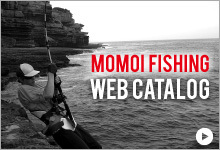 This monofilament promises to perform not only for lure game in saltwater, but also in the broad fields of live bait and fresh water fishing.